According to a new report, three Canadian cities rank high for startup activity. But it’s not all sunshine and lollipops for Toronto, Vancouver and Waterloo, Ont. The three cities made this year’s list of the world’s top 20 ecosystems for startups from Startup Genome and Telefónica Digital. 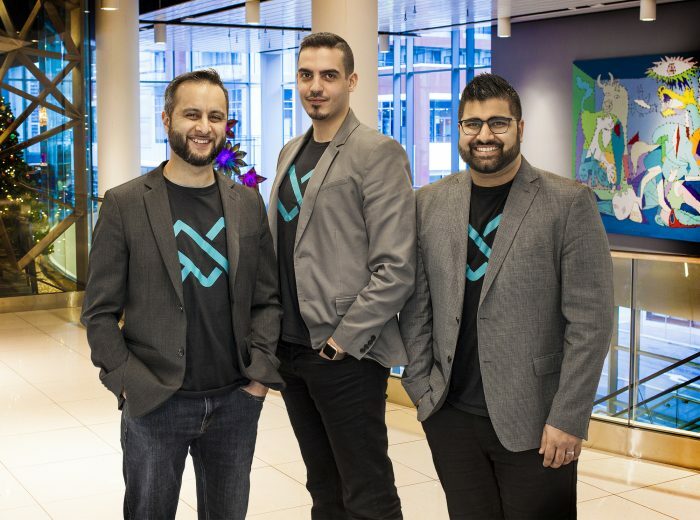 Toronto was 8th, with Vancouver 9th and Waterloo 16th. The Silicon Valley held down the top spot. Toronto slipped from 4th place last year, but one note of caution. 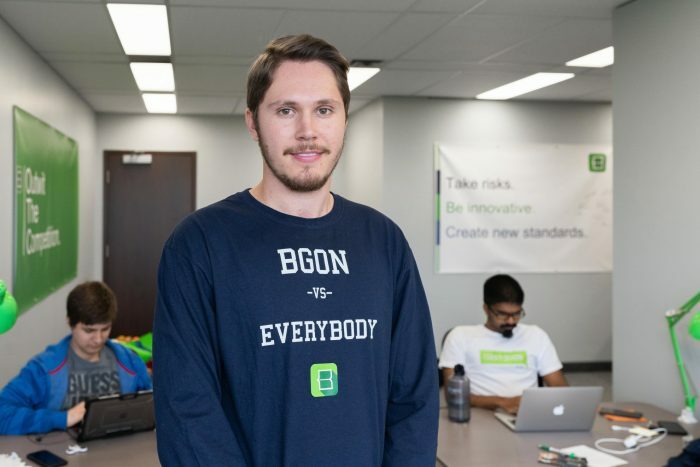 As Startup Genome told ITBusiness.ca last year, the list measures how many businesses have used Startup Genome’s Startup Compass benchmarking tool, and isn’t intended to be a ranking of the top global startup eco-systems. Activity, notes the company, is just one measure of the vibrancy of a startup eco-system. So just as Toronto finishing 4th shouldn’t have been a major cause for celebration, nor should its slipping to 8th. But some of the accompanying commentary in the report should be of interest to business leaders in each of the three Canadian communities that made the report. 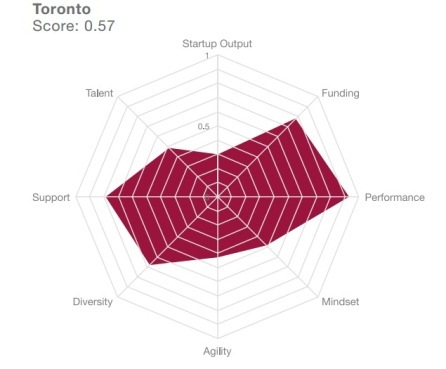 Toronto’s ranking in the ecosystem lifecycle. 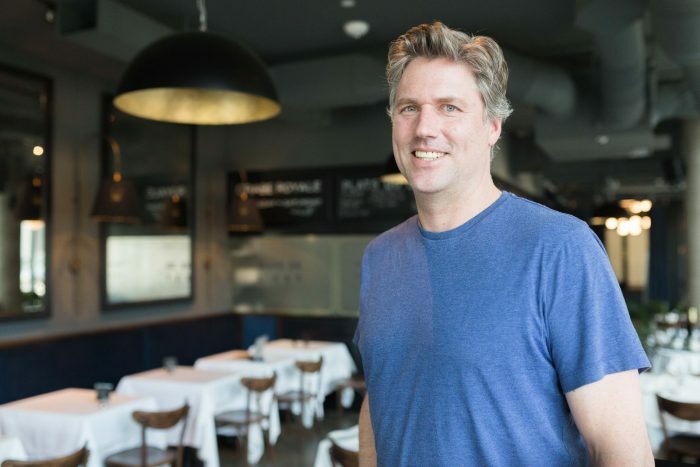 Vancouver: According to the report, Vancouver entrepreneurs tend to be less educated than their SV Valley counterparts and financing is also a large problem, with local firms receiving 80 per cent less financing than SV firms and the late stage funding market basically non-existent. It advises later stage start-ups to consider relocating to more capital-friendly cities.